Black and White | 52 Week Photo Challenge with Some Pretty Creative Themes! It was a Sun-fun-day with family home from their first year of college and their friends over. We were paddle boarding, surfing, walking the beach, collecting shells, playing baseball and cooking out. 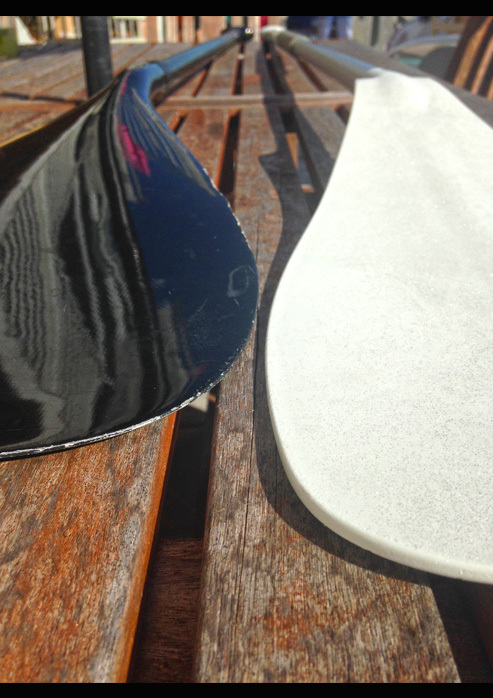 Summer is in full swing and is oh so colorful except for our black and white paddleboard paddles!